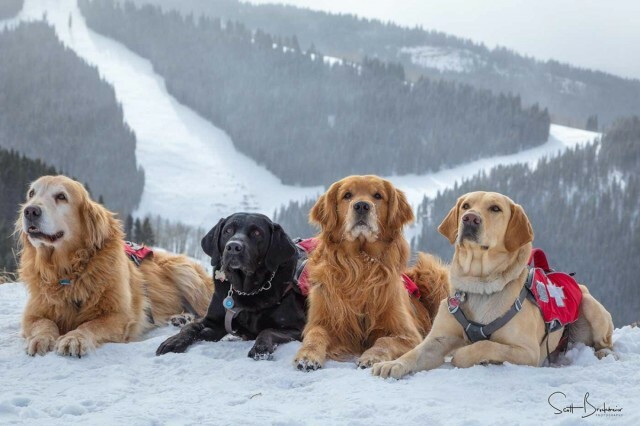 If caught in an avalanche, it’s likely that “man’s (and woman’s) best friend” will be the hero of the search-and-rescue operation that saves lives. Although the cuteness factor of Instagram puppies gets likes, these dogs have serious jobs. Consolidation is the byword for the winter resort industry these days, and means plenty of multi-resort passes to fit to your habits when the snow flies. M.A.X. Pass. Stands for “max alpine experience” with five days at any of 44 North American resorts. Costs $629 for adults, or $329 if you already have a season pass at one of the resorts. Pay off before May 1 with $49 down payment. Ideal for wandering powder hounds or retirees with time on their hands. Mountain Collective, Get two days each at 16 resorts – from Revelstoke to Sugarbush – for $399 while supply lasts ($1 under 13). Half price for additional days plus one third day free. Epic Pass. 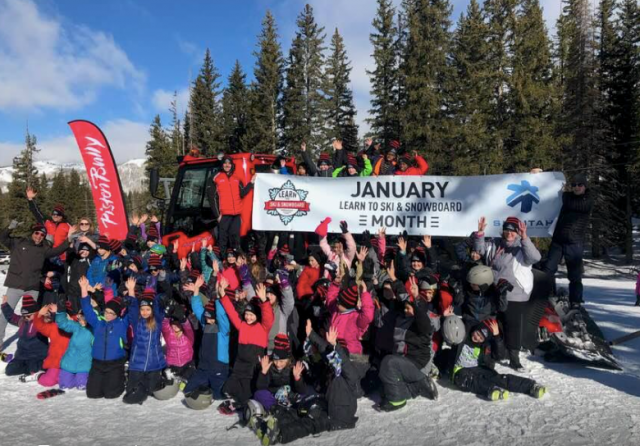 From flagship Vail Mountain, skiers and riders pay $859 for unlimited time at 13 Vail-owned resorts (plus once-owned Arapahoe Basin) around the world. A half-dozen machinations go more local in Colorado and Tahoe or limit the time. The Peak Pass. Unlimited time at seven mountains in the Northeast included for $599 (till April 30). Other varieties accommodate youths, have blackouts or limit to midweek. Discounts too across Midwest. Cali4nia Pass. 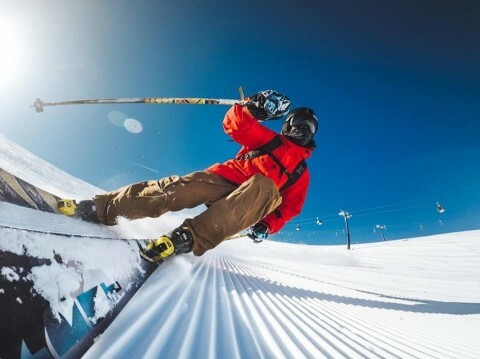 SoCal buddies Mammoth and June, Snow Summit and Bear Mountain charge $849 until April 3 for unlimited skiing and riding. Show the pass at Mountain Collective resorts and get half off. Rocky Mountain Super Pass. Unlimited at Winter Park, Copper and Eldora for early $529 price, with multiple days at Crested Butte, Steamboat and Alyeska. Tons of discounts accompany the pass. 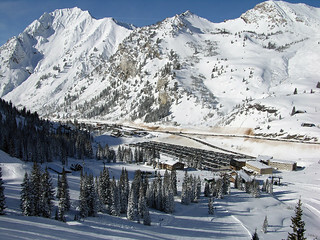 Ski Utah Passes. 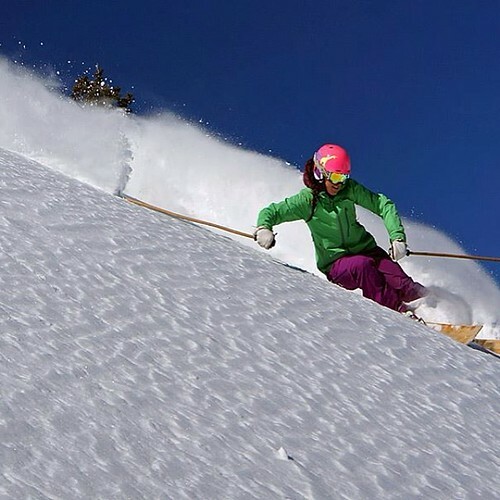 Pay $4,000 and ski or ride 50 days total at any of Utah’s 14 resorts. For less, get 30 days or a single day on each mountain. New England Pass. For $1,099 through April 30, get all you want at Sunday River, Loon Mountain and Sugarloaf. Less costly deals cut cost for collegians or midweek-ers, or include blackouts. Utah’s controversial Mountain Accord plan got off the ground in July with the unanimous endorsement of a quartet of proposed land swaps between Utah ski and snowboard resorts and the U.S. Forest Service. 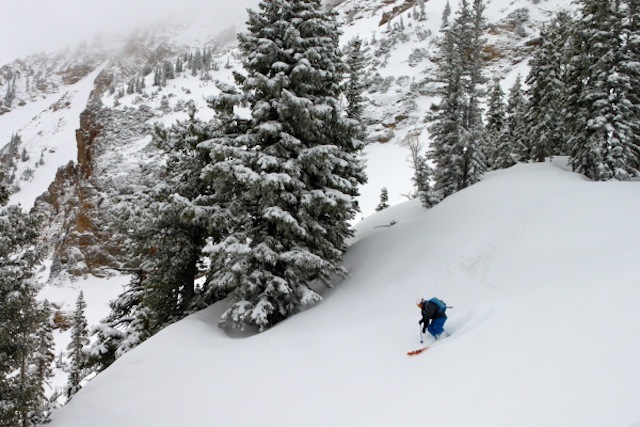 The land exchanges at Alta, Snowbird, Solitude and Brighton signal a commitment for backcountry conservation among elected officials, government agencies, and representatives of private business and non-profit organizations. Bargains abound for skiers and riders who can hit the road to get on the slopes at a variety of resorts next season. 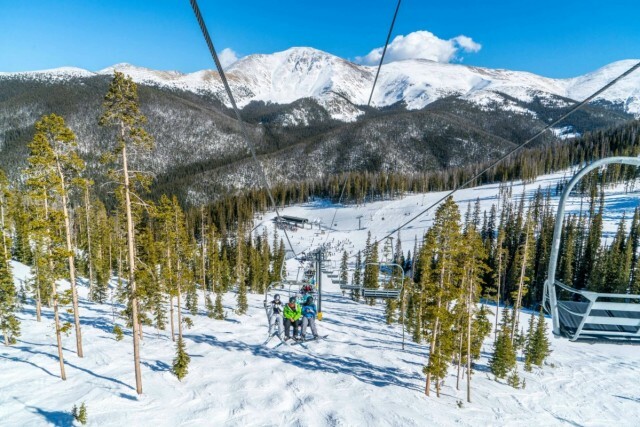 Also for those with itchy feet, a trio of multi-resort, multi-day passes give riders and skiers up to five days at a variety of resorts in both the East and the West. 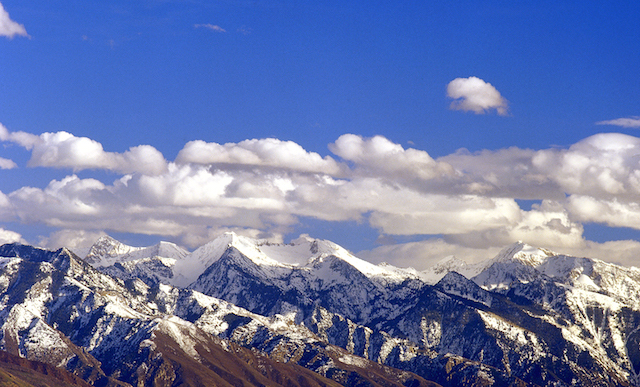 Conversations have begun in earnest to figure out how to more efficiently connect Salt Lake City with seven of Utah’s ski and snowboard resorts -- and reduce environmental impact at the same time. As I sat in in Alf’s watching the world ski by, including my daughter’s AYC (Alta Youth Club) class, I overheard a woman behind me. “Did you know you can ask them to slow down a lift for you?” she said incredulously to her husband. 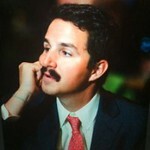 Ski Utah has named Paul Marshall to the team as the new director of communications. Paul will focus on sharing the message of Utah’sskiresorts with local, national and international media. 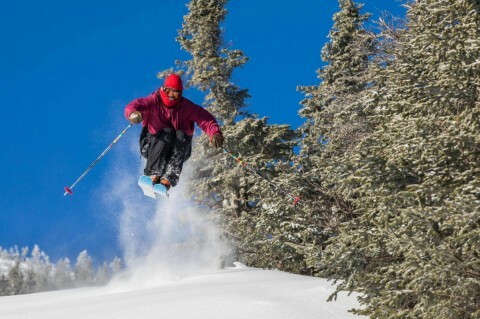 Last season, the 14 ski and snowboard resorts in the Utah mountains enjoyed one of the best snow years on record, and they are eager to keep the momentum going with early season pass sales. 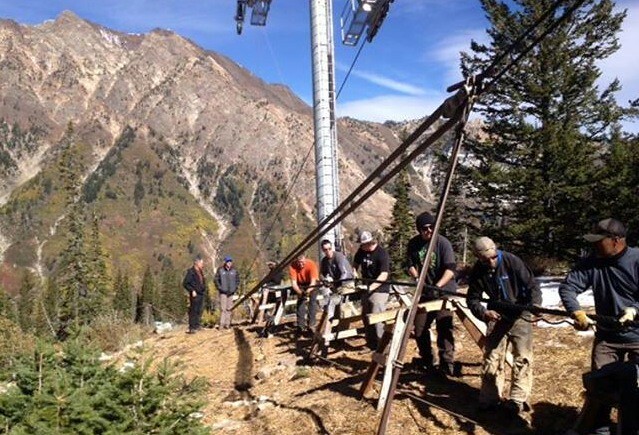 While lawsuits and lobbying have dominated summer headlines, many of Utah’s resorts have spend time and money on the mountain and behind the scenes to upgrade their facilities and programs. 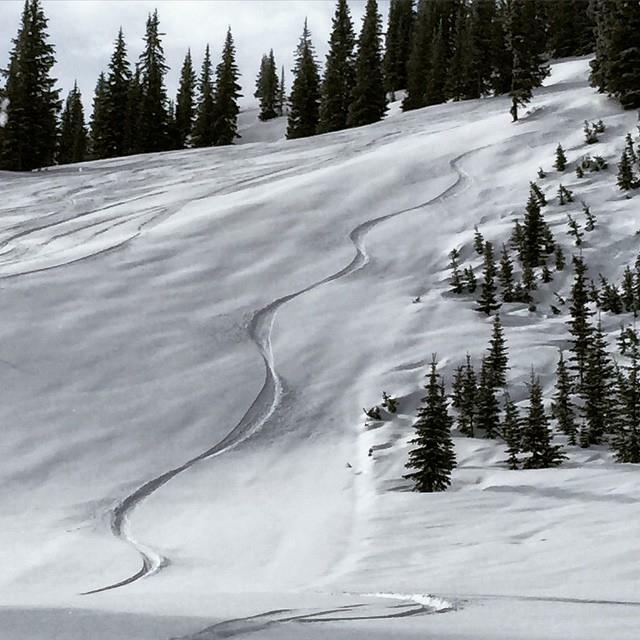 A total of 4,031,621 skiers and snowboarders enjoyed Utah’s slopes during the 2012-13 season, which ended Memorial Day Weekend. It’s the sixth time in eight years the state’s skier numbers passed the four million mark. 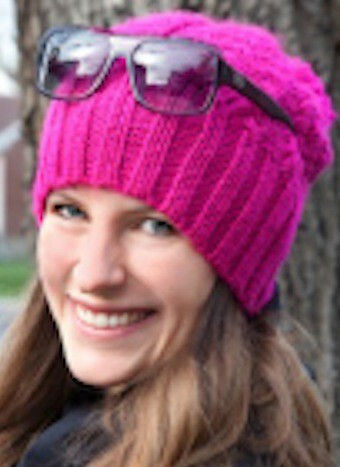 Susie English has been named the new Director of Communications for Ski Utah. Her focus will be on working with local, national, and international media in telling the Beehive State’s ski resort story.